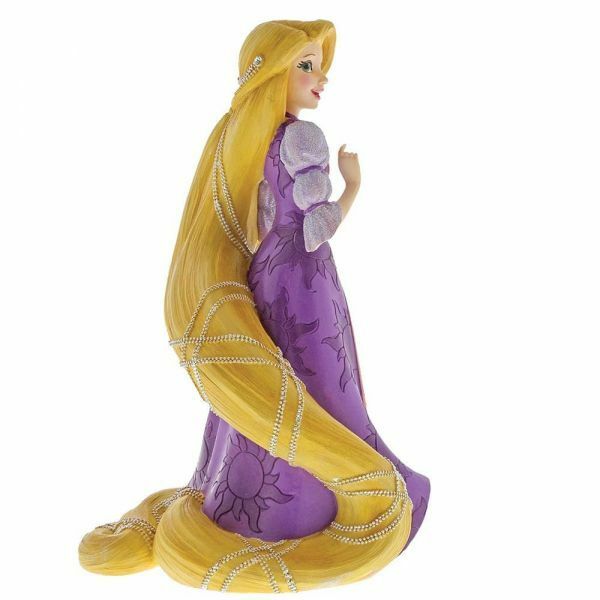 Follow your dreams with this radiant princess. 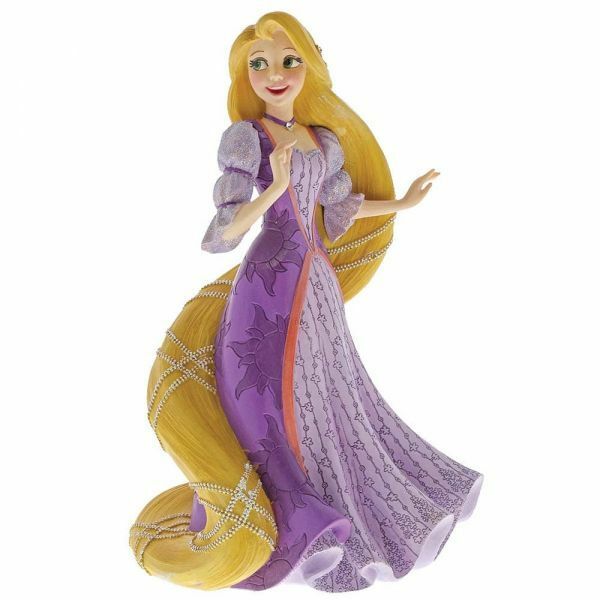 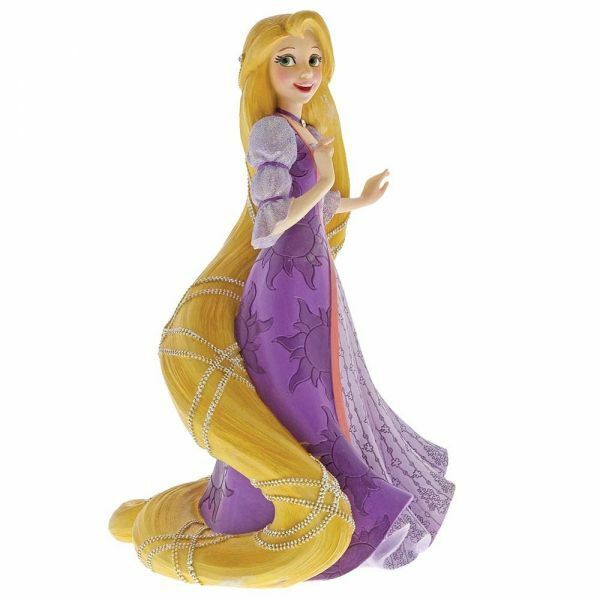 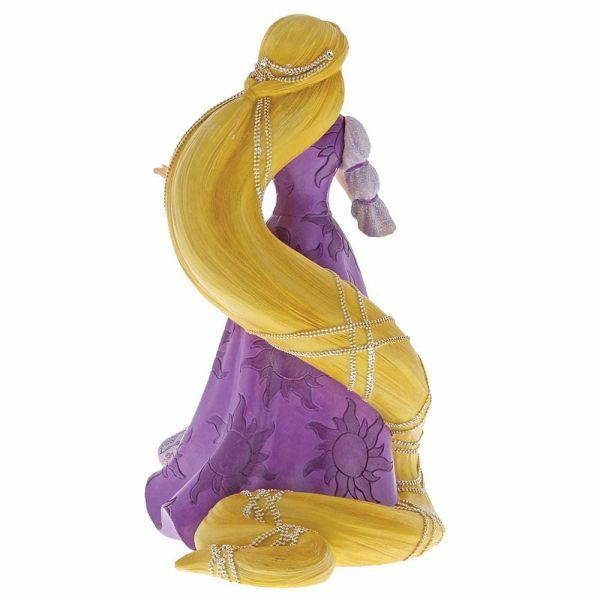 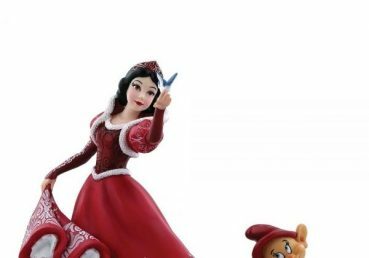 Rapunzel from Disney’s Tangled will light up your collection with exquisite details, like her sparkling sleeves, pearls braided through her golden hair and gown with a sun and flower pattern reminiscent of her kingdom, Corona. 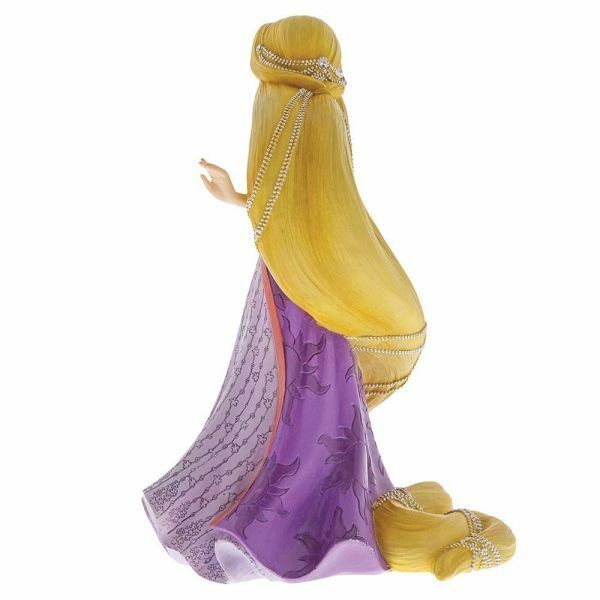 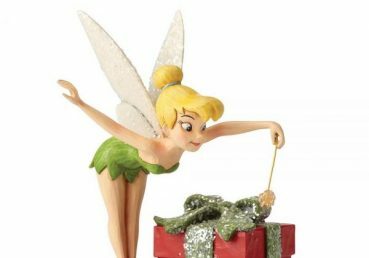 The figurine is made from resin.